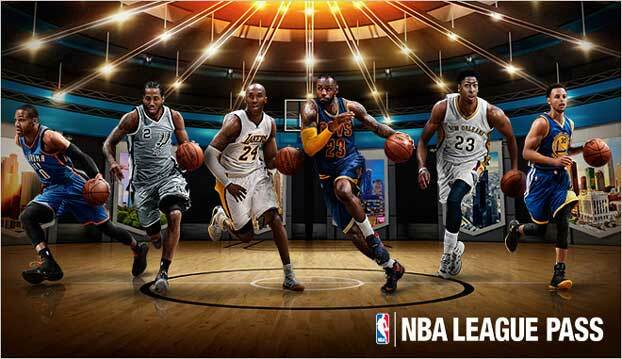 The NBA season is only a few weeks old, but with so many games that are played in the current seasons that runs from October 2018 to May – June 2019. The NBA playoffs are aired in April – May 2018 and the finals are broadcast from May – June 2019. This still leaves a massive amount of time for NZ NBA fans to watch most of the games. Unfortunately, through regular means, it isn’t possible to watch NBA live in NZ. First, we better take a quick look at what the NBA is. This is the professional basketball league which comprises of 29 United States teams, and one from Canada. It is classed as the pinnacle of basketball around the world. Each team will play 82 games each before the playoffs and finals conclude next year. Numerous TV partners include ESPN, TBT, and ABC, but they can only show limited numbers of NBA games. One example of this is ABC that can air nine games from the playoffs and select games from the season. The NBA has a stranglehold on watching the NBA, so there isn’t much choice to catch any NBA streams unless you go through them. If US channels are unable to broadcast all the games, there is little chance of any other country being able to do the same, so the only viable option is to sign up for the NBA League Pass. This is the only means to catch all of the 1200+ regular games in the season, and also all of the NBA playoffs and finals. It does come with a cost of $88.99 USD but this is the cheapest option, and for NBA live streaming without a cable subscription, it is the only option. It is possible to purchase these League Passes from anywhere, but when you look at the prices in other countries such as NZ, it can be more expensive. The cheapest way to purchase this League Pass is to buy it directly from the US. 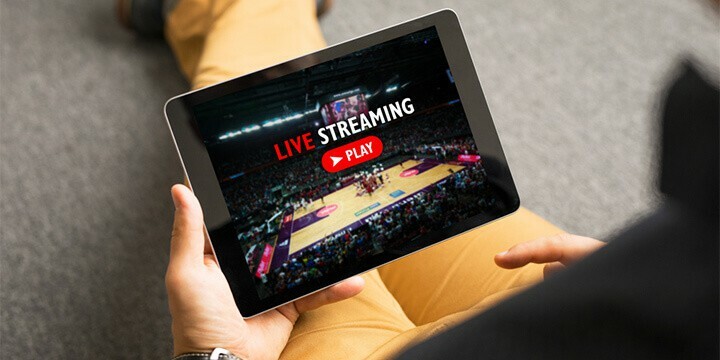 In some instances, even if you have an NBA League Pass, you might not be able to catch all the live games due to geo-restrictions, so the best option is to use a VPN service and catch all basketball live stream as if you resided in the USA. Some users might not be familiar with VPN’s. What these do is to mask your IP Address to make it appear you are in another country. This is only one feature, and the one ones being they protect your data by encrypting it so no prying eyes can see what you are doing or accessing while you are online. This comes in very handy when ISP’s log your data and retain it. With a VPN all they can see if you are connected, what you are connected to is private and confidential to yourself. There is one drawback, and that is that not all VPN services are created equal, and they do come with some drawbacks. Here we will take a quick look at three popular VPN providers to see which is the best option to enable you to stream NBA with no problems. While at the same time, they will offer you full security and privacy. 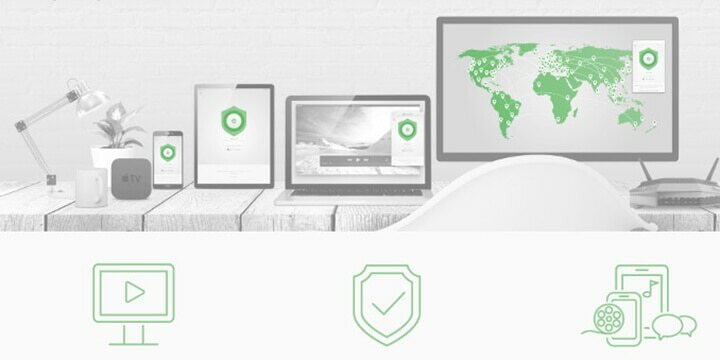 This VPN service is one of the most popular in the USA. It is also based there, and because of this, it is inside the 5-eyes jurisdiction (not good). Their network size is decent, but not the largest, and they only barely cover the entire Asian region, New Zealand included. It does support lots of devices so you could install the NBA app on various platforms. Their pricing is competitive, but StrongVPN comes with fewer features than many other VPN providers, and taking into consideration, their slow network speeds to NZ, it doesn’t make them the best NBA viewing option. This is the second option and comes with high levels of security like the previous VPN. They have also increased their network size by over 150%, so this should bode well for network connections. Customer support at present isn’t 24-hours, so if you have a problem, you will need to wait until they get around to answering. 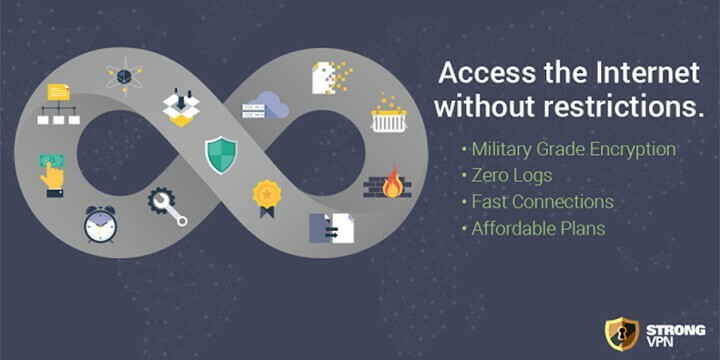 Price wise, they compare to many other VPN’s that are competing in the same range, but recently the CyberGhost Zero logging policy has been brought into question. They do collect some user data, even stating they don’t, and use a company called Mixpanel for statistical assessment. One note is, they couldn’t unblock US Netflix unless you were in the USA or Canada. This might pose problems with the NBA streaming app at some point, and with only a 24-hour free trial, it doesn’t give you long to test the service. They also limit sessions to 3-hours so you might be cut-off mid basketball game. The first two VPN’s are fighting for their places in the top ten around the globe. 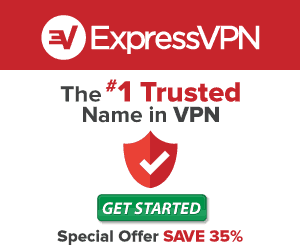 ExpressVPN sits at the very top of the heap as the world’s number one VPN. With its premium features and service, they do command a slight premium rate compared to other VPN providers. But, for this, you are provided with pretty much the best of everything. You have unlimited data usage, no time limits imposed, the fastest speeds and some of the best security in the industry. Customer service is often copied, and their application design can be seen in many other VPB’s software. 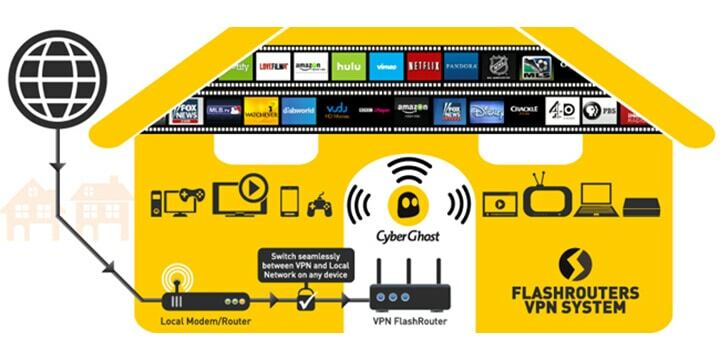 This is the best VPN to watch NBA online. Their sign up is straightforward, and from there you can connect to a US based server, purchase your NBA League Pass and then stream as if you lived in the USA rather than back home in NZ. Now, there is no reason for you to miss a single NBA game. As an aside, this VPN gives a 30-day money back guarantee (no questions), so, in effect, you have one month free if you decide not to sign up. Even before trying any others, you might as well give the world’s number one a shot.